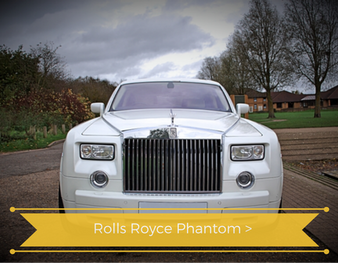 With a huge array of limos for hire in Yorkshire, Ultimate Limos will never fail you. 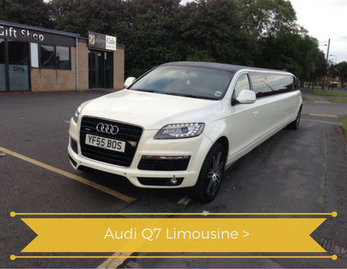 Stunning European limos and American limos that will turn heads in any Yorkshire town! 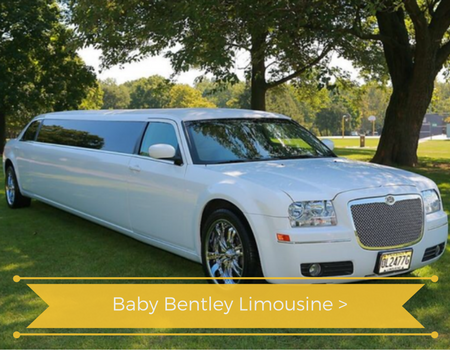 Simply book you limo hire online today! 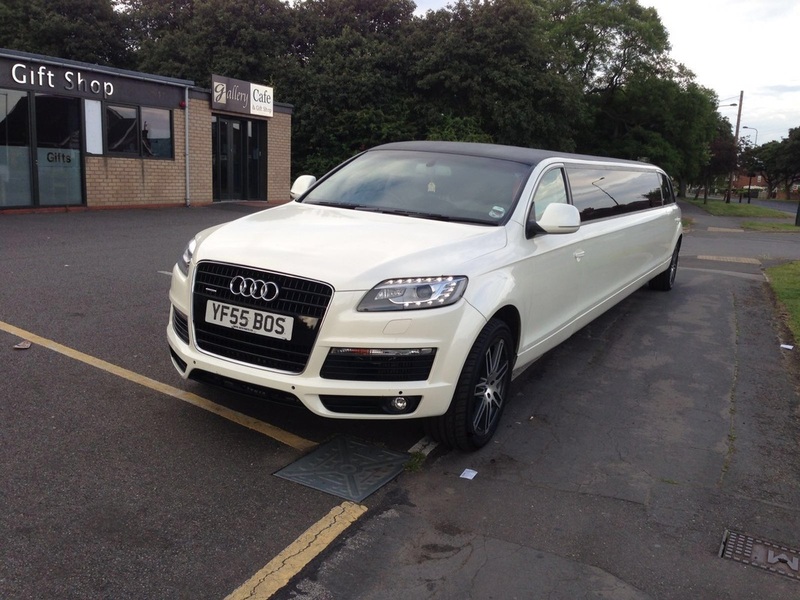 We provide our limo hire throughout Yorkshire to towns like York, Rotherham, Dewsbury and Harrogate. The best limo hire in the area perfect for all occasions like weddings, events, corporate, prom nights and much more. Here at Ultimate Limos Yorkshire, we provide a full limo hire service with some of the best limos for hire in the Yorkshire area. We serve all the major towns in Yorkshire such as Keighley, York and Rotherham to name but a few. 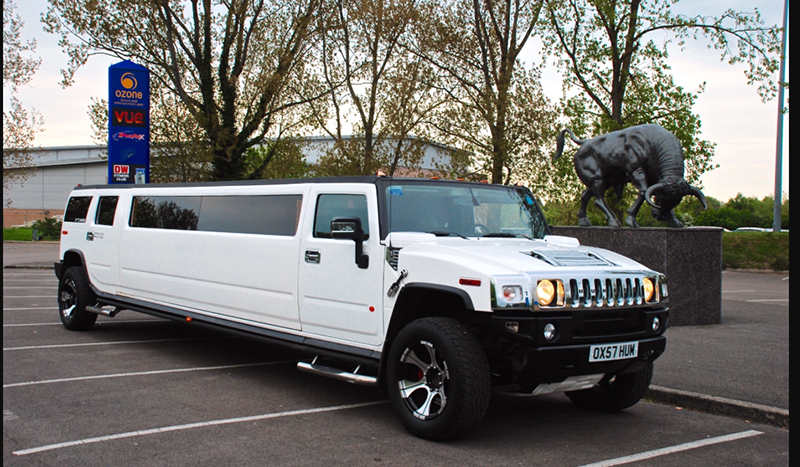 We pride ourselves on providing a limo hire for all your needs no matter what the occasion. 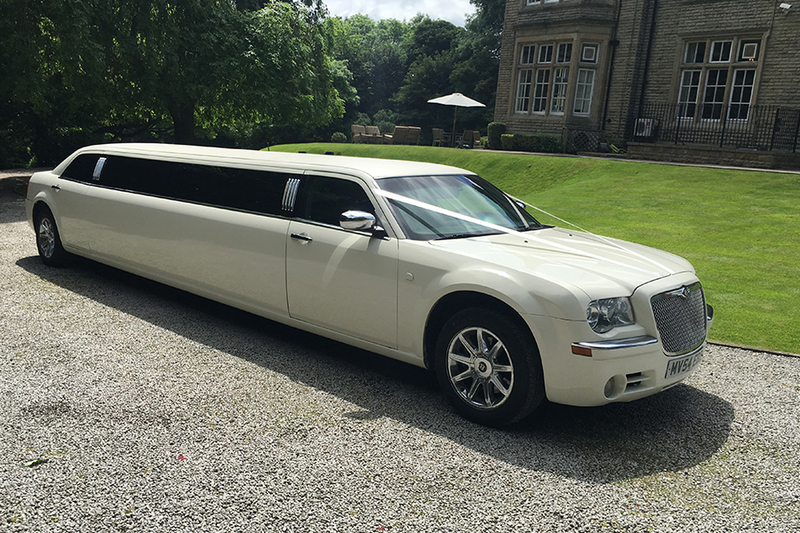 Many people like to us our Yorkshire limo hire service for events like weddings, days out, nights out, birthdays and to make an entrance for any event. Many of our limos are used in films and tv programmes and you will have seen our limos on the streets and towns of Yorkshire. 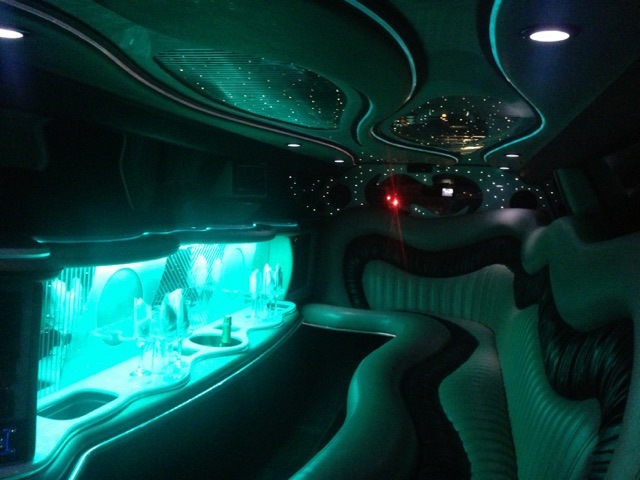 WHAT MAKES OUR LIMO HIRE SO SPECIAL? 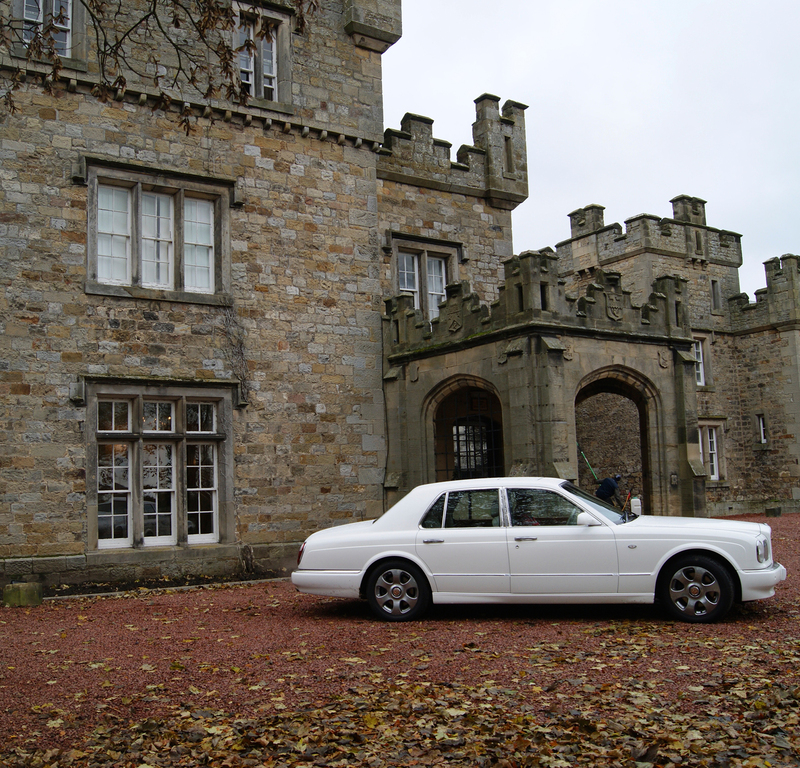 Well we have been providing our limo hire service in Yorkshire for many years and we are a second generation company. 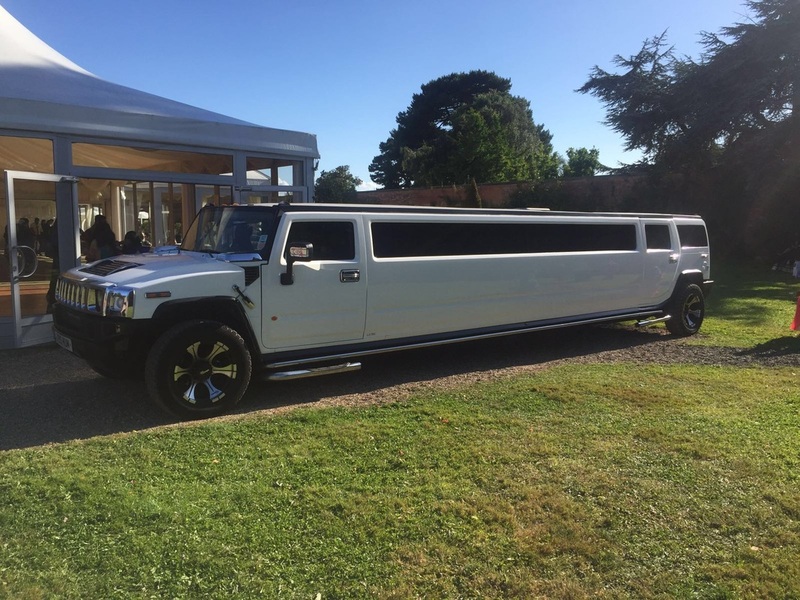 We are called Ultimate Limos for a reason, it's not just about getting the best limo hire Yorkshire has to offer, but about making you feel good. 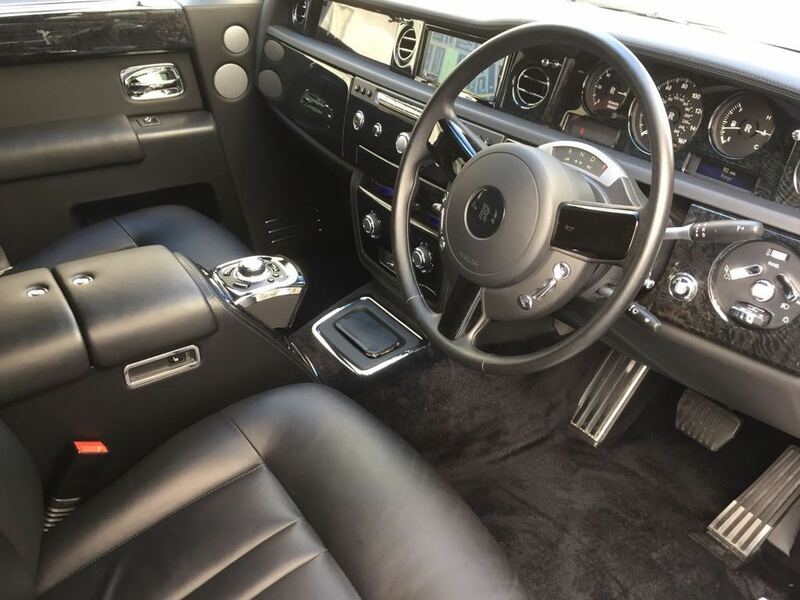 Every limo is meticulously cleaned and managed for each event so you know that with every limo you hire from us - it will be in tip top condition. 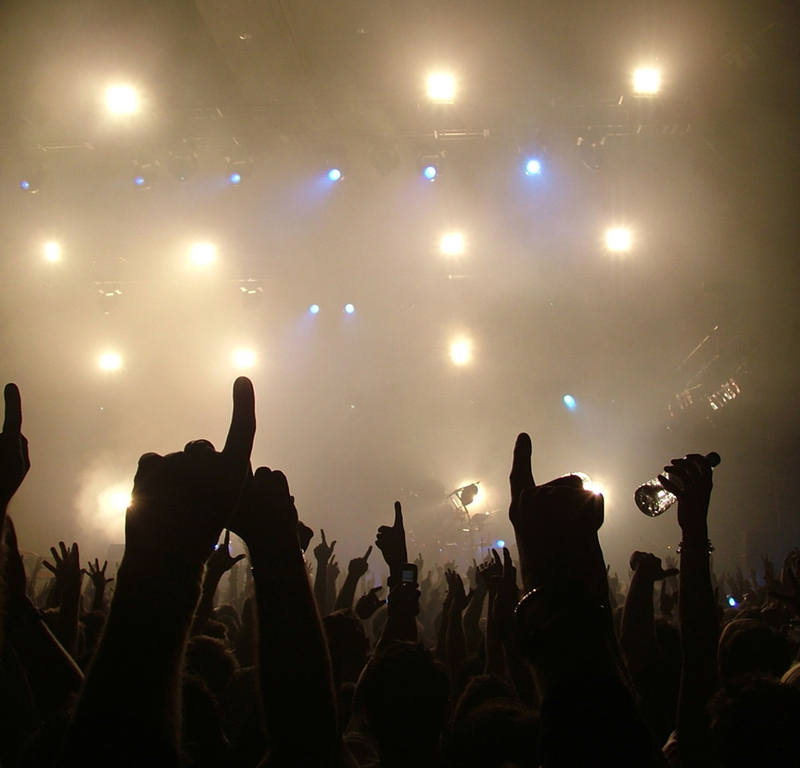 We love what we do and we guarantee to beat any like for like quote from any competitors in the area. 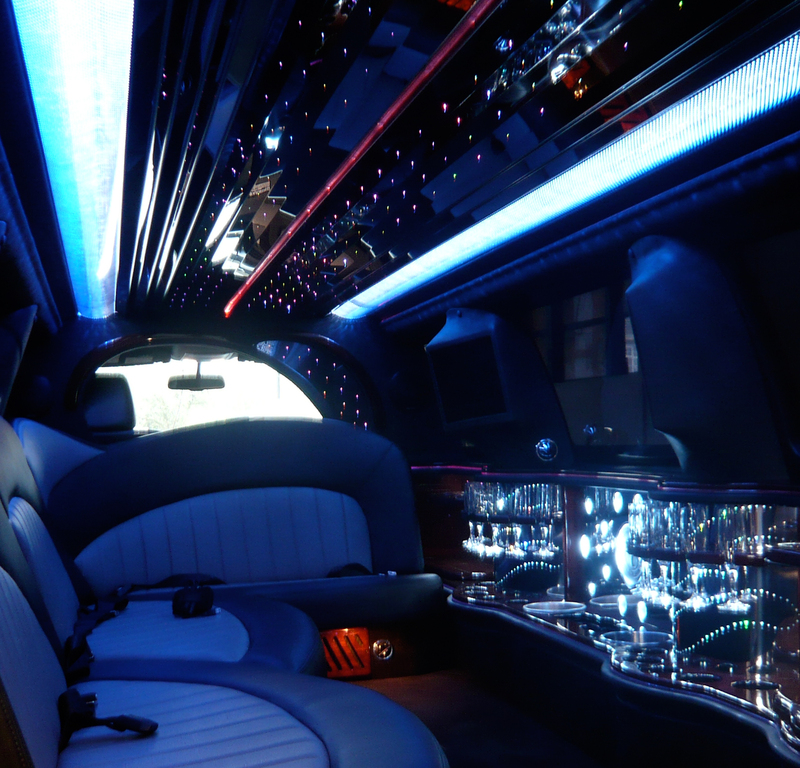 All our limos are serviced by professional technicians inside and outside. Add ribbons, favourite music and champagne. Just let us know and we'll sort it.